Long estranged from her blue-blooded New England family, attorney Caroline Masters is summoned home to defend her niece against charges of murder. Police found 22-year-old Brett Allen blood-splattered and incoherent near the scene of the crime; the weapon covered with her fingerprints. Caroline has doubts of her own about Brett's innocence. 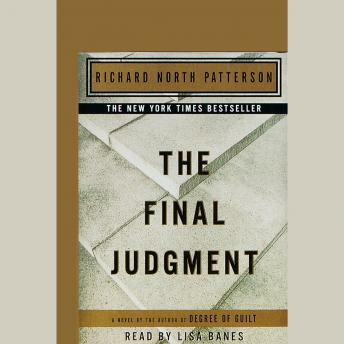 But as the sensational trial heats up, she'll find disturbing inconsistencies in the testimony of the prosecution's star witness, and find herself facing some of the toughest challenges of her life and career--from trusting her former lover, state prosecutor Jackson Watts, to risking the federal judgeship she's worked her whole life for, to exposing a dark family secret that could save her niece, or destroy them both . . .